“Wait, so why did you come to Seattle?” is the first question I get asked whenever I meet someone new. The question comes right after I tell them that I am from the islands of Hawaii. 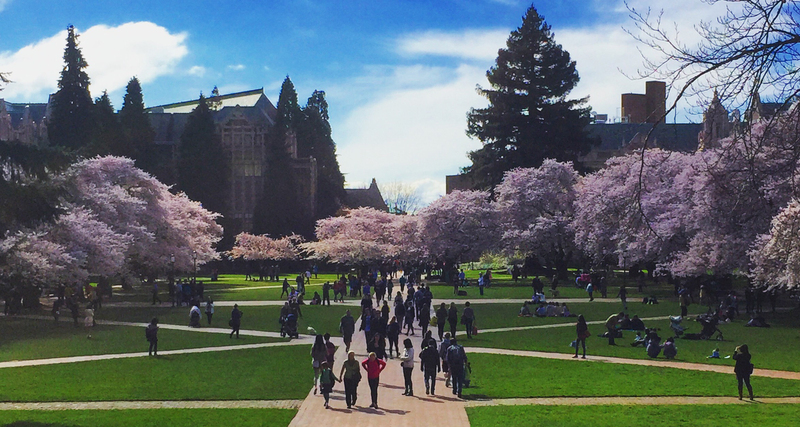 I chose to come to Seattle to attend the University of Washington as an undergraduate. During my college search I thought about many different options including schools in California, Oregon, New York, and even thought about staying back home. 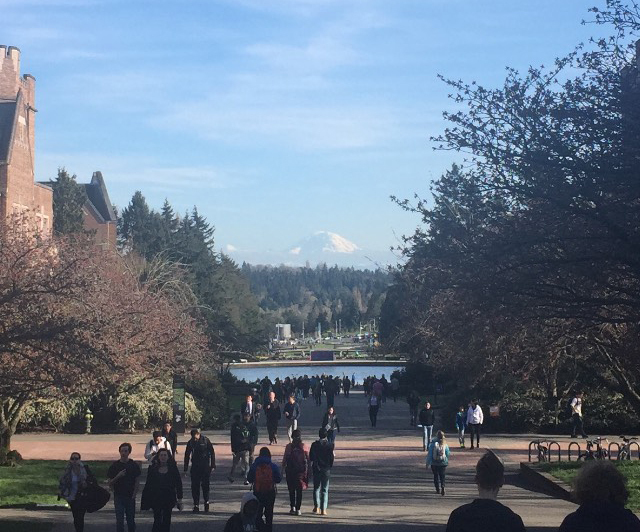 I was fortunate enough to visit a few college campuses on the west coast and see what the atmosphere was like in certain cities and campuses. 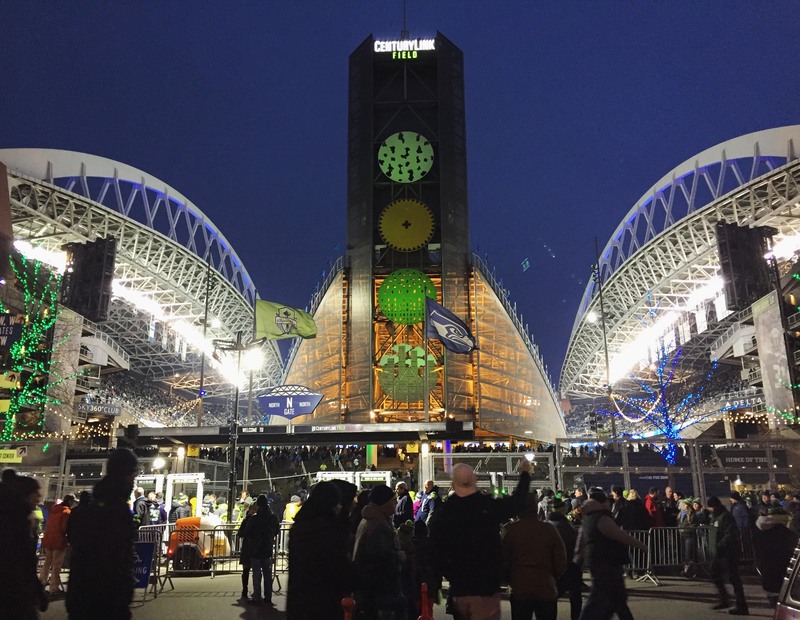 I had never been to Seattle before, and the only perception I had formed of the city was from watching the Seahawks win the Super Bowl. A couple of days in the city were enough for me to realize that Seattle just had a different vibe than anywhere else I have been to. The air is crisper, the grass is greener, and the city is electric. But above all else, the people really separated Seattle from all of the other cities. The people I encountered in the city, from bus drivers, to hotel concierges, to absolute strangers, were genuinely warm and welcoming. Some of the coolest spots I have found in Seattle were within my first couple weeks of being a Seattleite. Visiting The Fremont Troll is one of the earliest memories I have of coming to Seattle. 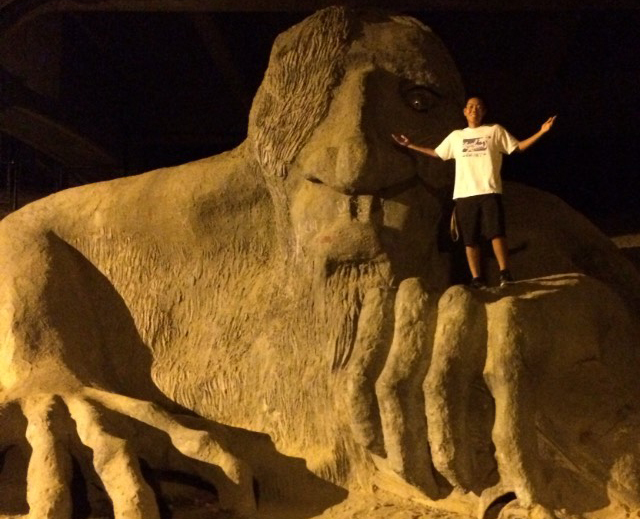 When I first heard about a giant sculpture of a troll living under a bridge, I had to go see it for myself. 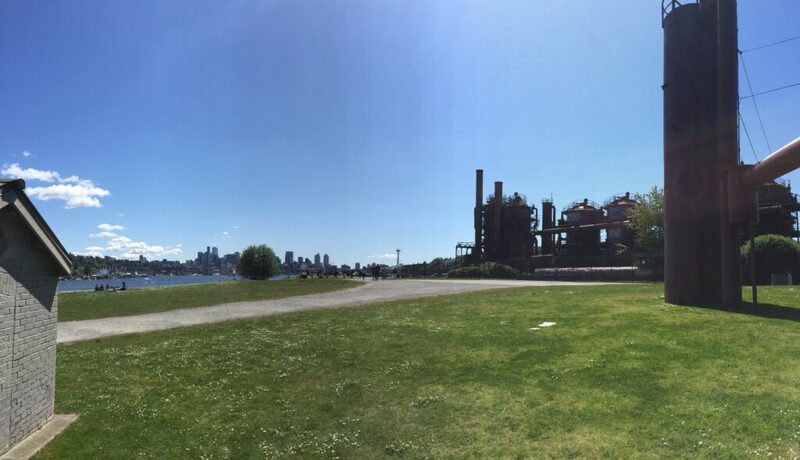 Gas Works Park is within walking distance of the troll, and has become a place I frequent when I need to relax. With an incredible view of Downtown Seattle across Lake Union, Gas Works is the perfect place to go for a picnic when the sun is out, or gaze across to the city lights at night. Being a huge sports fan, I have been able to enjoy numerous events here in Seattle that I couldn’t have experienced in Hawaii. 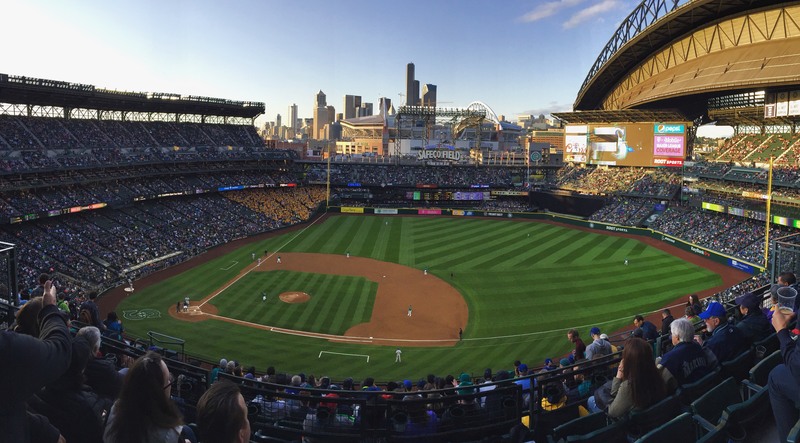 From Husky football and basketball games, to Mariners baseball games, to witnessing the Seahawks go to their second straight Super Bowl – all have shown me how big a sports city Seattle is. 3 years later, I am still learning and enjoying new things about the city. I have never once regretted my decision to come to Seattle, and am grateful to my 18-year-old self. While Hawaii will always be my “home”, Seattle has carved out a special Mount Rainier-sized place in my heart.